Take the opportunity of our all-inclusive service. We manage the supply of the best materials (envelopes, brochures, letters, datas…) and effectuate the appropriate handling for every case. Outsource some administrative tasks and dedicate this time to what really matters to your company. 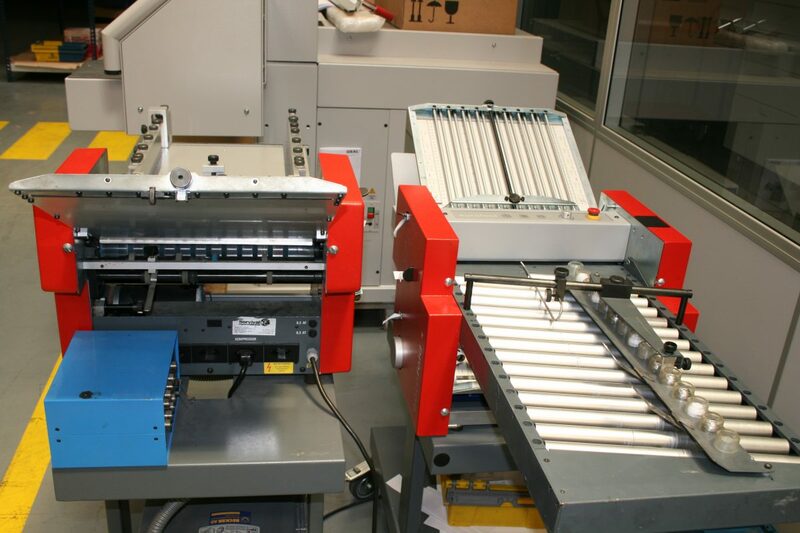 We have at disposal the needed machines to achieve the whole process of an automatized mailing, thus we improve the cost per shipment and the agility of the delivery schedules by Correos. We offer the design and printing of postal mailing, as well as the brochure’s layout, envelopes, letters, etc. relative to every mailing. This way we assume the entire process of handling the correspondences till they are given to the postal operator. We have at our disposal the very last equipment for enveloping one or several elements per envelope (letter, bill, leaflet…) and we also offer this service for American envelopes C5 or C4 size. We handle the documents’ or bills’ files and thanks to a barcode reader we gather those which match together in a single shipment to optimise your stamping fees. Complete size: in the mailing environment, a complete is a printed material that also works as an envelope (Taxes, Notifications, Promotions…). The saving involved by the complete is that it integrate all the information of the document, it doesn’t need any envelope, and just by tearing the lateral bands the customer can consult the document. It’s an envelope that becomes a simple A4 sheet tearing the sizes of the folded sheet. The originality and the complexity of some postal campaigns oblige us to work manually and specifically. 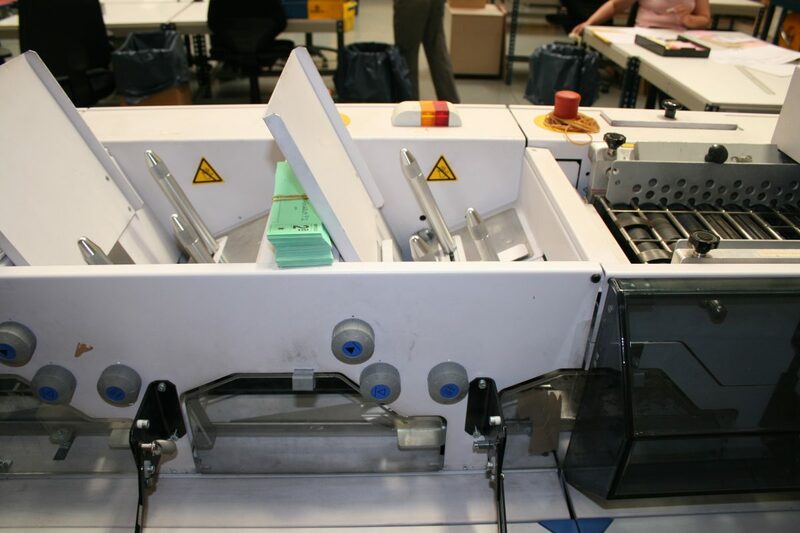 Concerning the shipments that can’t be done automatically – special envelopes, addition of samples or items – we offer the best solution: our skilled and experienced professionals in those fields (labelling, inserting, mechanic folding, leaflets from 2 to 4 sheets, printed support gathering several elements, split cards…). All along those 25 years and by always choosing the very last technologies and the training, experience and professionalism of our employees, we adapted our services to each and every clients. Contact-us…we will be thrilled to attend you. Postal handling, Automail, Ormatrep… Explain us your needs talking about postal campaign, unities, scales and we will look for the best solution at the best price. Moreover we own our own storage space and transport network. Formats starting from A3 PLUS, leaflets of 2, 3 or 4 sheets to format Z… opening up a world or opportunities. System permitting to group distinct components to send gathering them in a unique mailing. If you need to insert items, CDs… Here in Ormamail we have the best tools to do this and we will come up with a solution. A mere A4 sheet becomes an envelope opening itself tearing the sides of the folded sheet. The cheapest option for mailing. Complete mechanisation of the process permitting flexibility for the letters delivery. The best presentation for your catalogues or corporative review: think about it, this publication is the first thing that the reader will see, it plays a key role! We use the best materials and the varnish layer received by our polyethylene offers an outstanding result that makes an impact. Using your corporative paper stored in our premises. You’ll reduce your expenses with ease and peacefulness. Postal services to companies for the management and home delivery of mails and parcels. As a postal operator, we deal with the whole process of your marketing campaigns. Possibility of outsourcing for big companies. 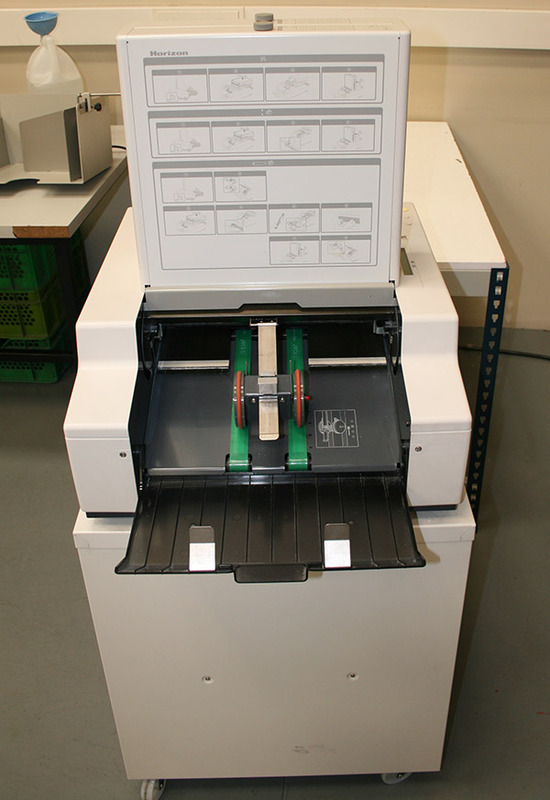 We own the very last digital printing equipment for envelope, letter, leaflet, review or flyer printing. We can either work with designs defined by our client or offer a tailor made solution for the final version of the digital printing. FlowPack is the best available option foryour catalogue or magazine. Thanks to this system you can be ensured of the attentions of your customers, their loyalty, and a high response rate to advertising campaigns.